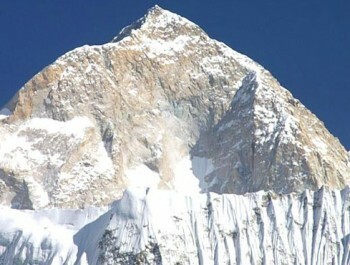 Despite being the highest mountains on planet Earth, Himalaya Mountains including Mt. 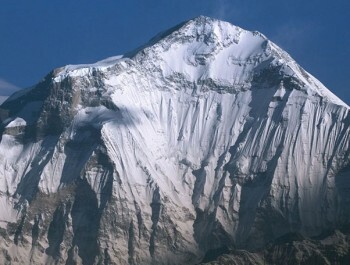 Everest are relatively younger than their American and European counterparts such as the Andes, the Alps, and the Rockies. 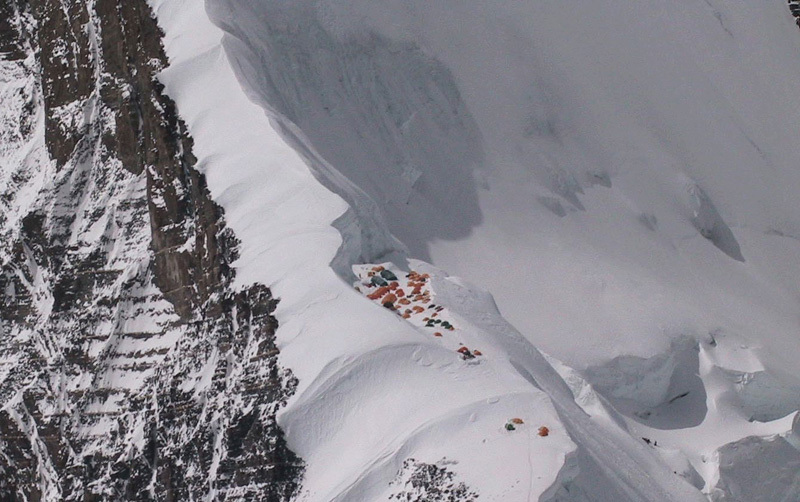 European climbers were able to get close to Everest only when Tibet was open to outsiders in the 1920s. 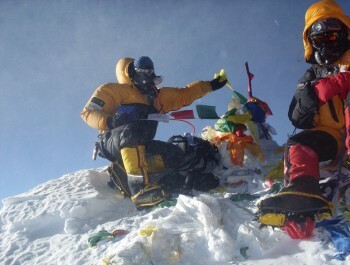 Since then, the Everest has fascinated the mountaineers all over the world. George Mallory gave the reason behind his interest in Everest Expeditions quipping, 'Because it's there'. Unfortunately, Mallory and Irvine disappeared high on the mountain in 1924. Mt. 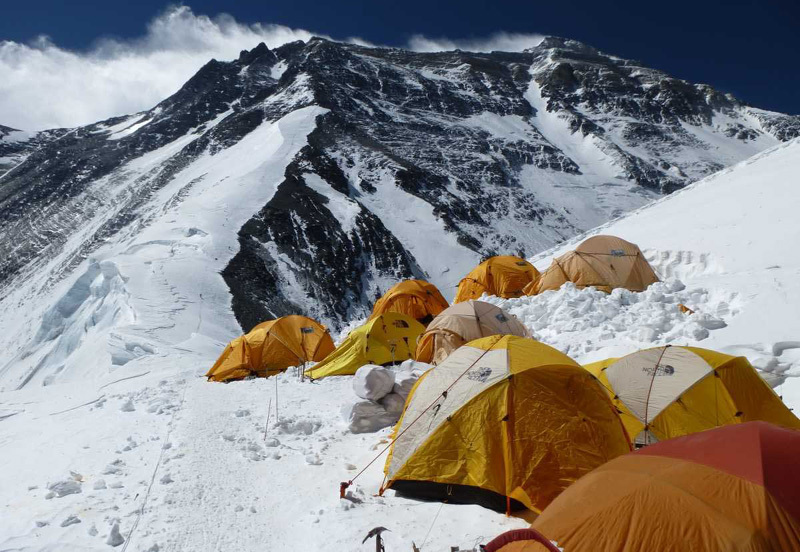 Everest was first summitted in 1953 by Tenzing Norgay Sherpa and Edmund Hillary via the South Col. Everest is certainly a lifetime opportunity. 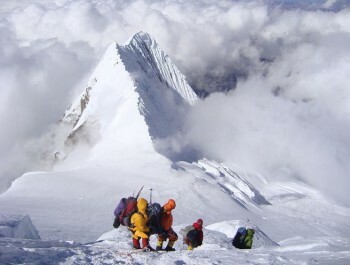 Climbing Everest from the Tibet side is relatively easier and less costly than climbing from the Nepal side. 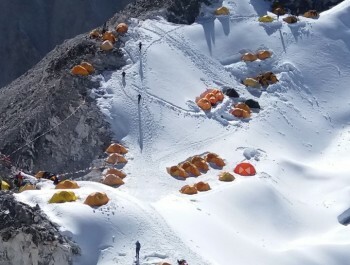 Still, Everest expeditions encounter many seen and unseen obstacles including high altitude, harsh weather conditions and even sheer exhaustion. 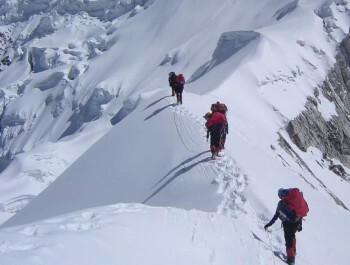 We strive hard to conduct the best expedition program putting high importance on the safety aspects of the climb. After your arrival in Kathmandu Airport, you will be greeted at the airport by a staff from Himalayan Glacier Trekking and Expedition who will transfer you to the hotel. 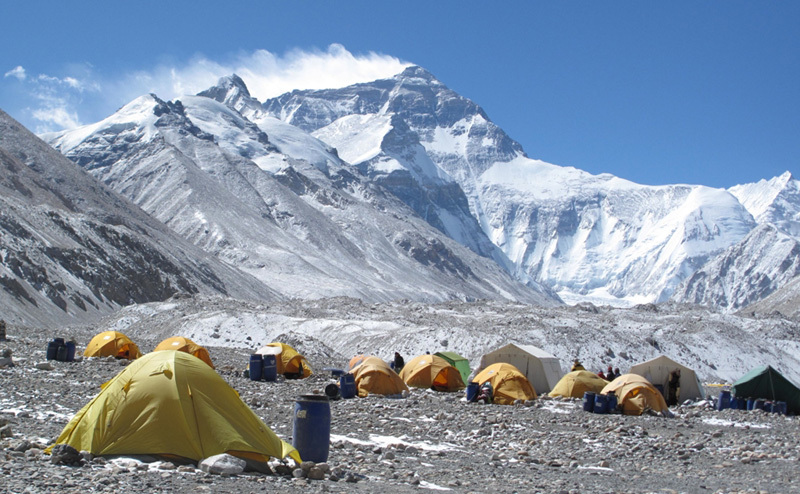 After that, we make your Tibet visa and other necessary documents for the Everest Expedition. After 3 days, we drive toward Nepal-Tibet border up to the Friendship Bridge. We take time to acclimatize with one night at Zhangmu (2300m) and two nights at Nylam (3750m). Then we drive to Tingri (4350m) where we spend further two nights for acclimatization. 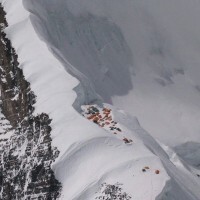 Then we drive to Everest Base camp (5200m) also called the Chinese base camp. Upon your arrival in the Tribhuvan international airport, our representative will welcome you and will assist to transfer you in your hotel in Kathmandu. You may relax at your hotel or go around for shopping. 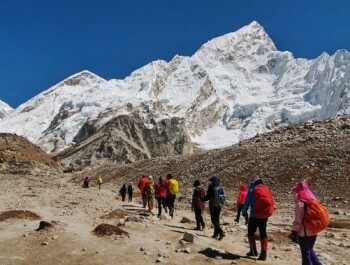 In the evening Nepal New Generation Trekking will organize welcome dinner for you in one of the typical Nepalese restaurant in the heart of Kathmandu meanwhile briefing about your adventurous trip will take place. Overnight at hotel. 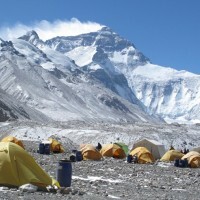 Sightseeing and Preparation for Everest Expedition. While the leader attends a formal briefing in the Ministry of Tourism, you will explore the fascinating city of Kathmandu. You will visit famous Stupa, Boudhnath and the popular Hindu pilgrimage site, Pashupatinath Temple. In the late afternoon, the leader will check everyone's equipment, as Kathmandu is the last opportunity to buy anything missing. You will also get introduced with fellow expedition members and guides. Overnight at hotel. 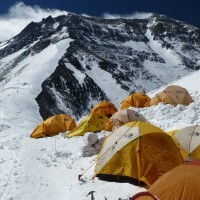 Your safety is of paramount concern while traveling with Nepal New Generation Trek. Please note that your leader has the authority to amend or cancel any part of the itinerary if it is deemed necessary due to safety concerns. Every effort will be made to keep to the above itinerary; however, since this adventure entails travelling in remote mountainous regions, we cannot guarantee that we will not deviate from it. Weather conditions, health condition of a group member, unexpected natural disasters, etc., can all contribute to changes in the itinerary. 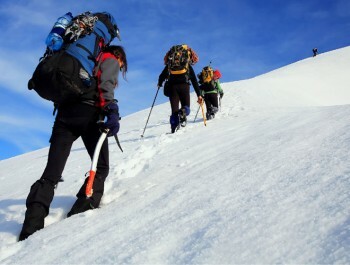 The leader will try to ensure that the trip runs according to plan, but please be prepared to be flexible if required. 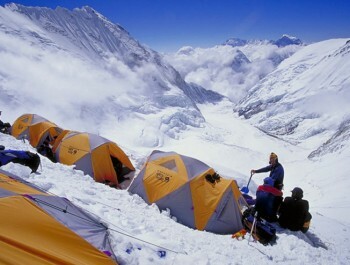 We will be staying at Kathmandu View Hotel in Kathmandu, teahouses during the trek and tents during the climb.